These Greek lamb burgers are served in a brioche bun. 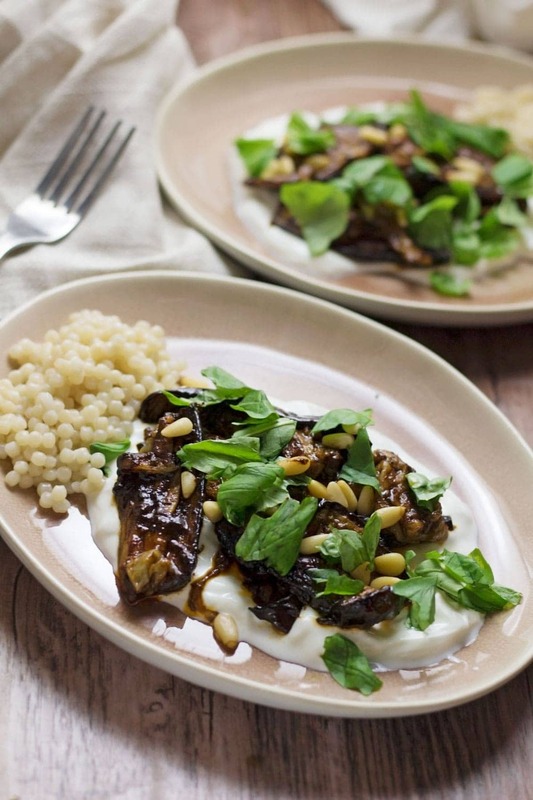 Topped with caramelised pepper and onion, refreshing cucumber and a drizzle of garlicky Greek yoghurt! I love to use lamb as a delicious change from the usual beef in my burgers. Lamb adds so much flavour and works so well to elevate the burger into something super special. 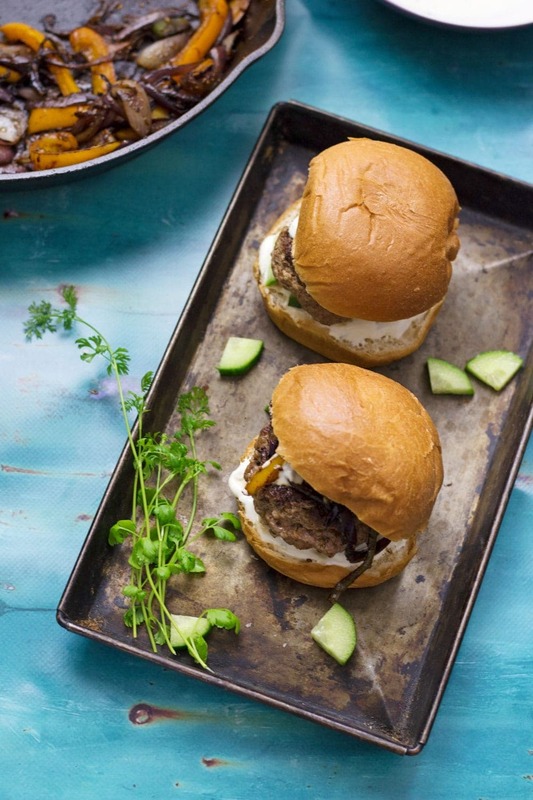 Lamb is used a lot in Greek cuisine which is why it is so delicious in this burger but I’ve also tried out a Moroccan version which you have to try next! It’s served in a flatbread which makes it extra fun to eat. Burgers! Summer burgers! 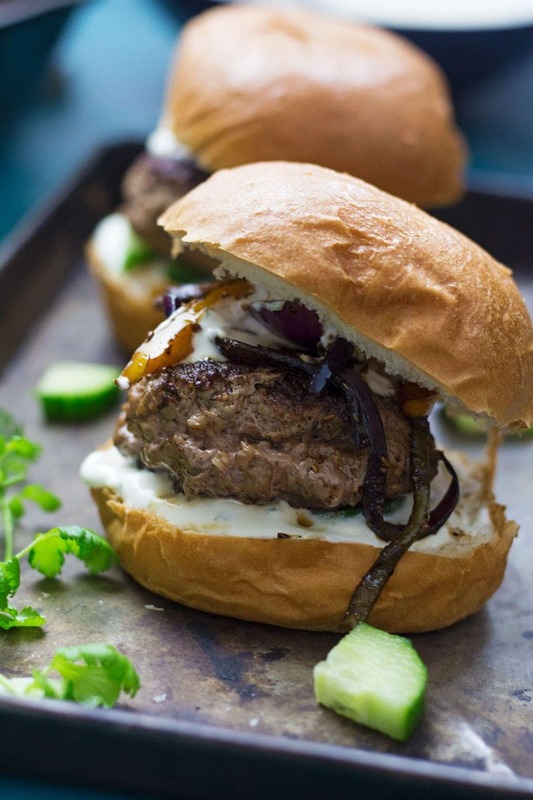 Burgers you could cook on the barbecue and serve to all your friends at a summer party. Which is what I’ll be doing any day now. 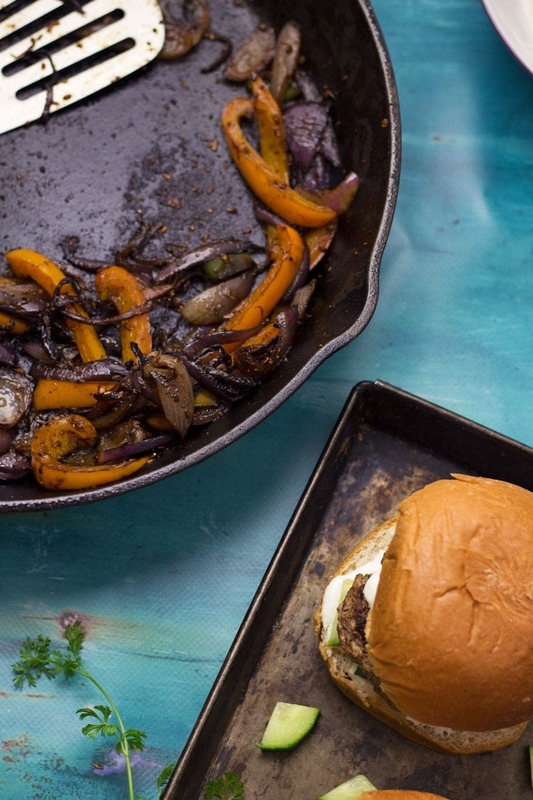 I can just imagine how good these burgers will taste with that smoky char from the barbecue! There’s something extra special about a burger made from lamb, don’t you think? It’s a yummy little treat when you fancy a change and it’s especially good in summer. These Greek lamb burgers are made up of a cumin spiced lamb patty which is super simple, just lamb mince and plenty of cumin plus a little chilli flakes. The spices are toasted first to get them super fragrant and delicious then you crush them all up and mix them into the lamb mince before shaping into burgers. Then you get a pan super duper hot and you can sear them until there’s yummy crispy bits on each side. So once you’ve got those burgers down it’s all about the extra bits and bobs which, as you all know, are the key to a successful burger. Once you’ve taken the burgers out to rest you use the same pan to fry up some pepper, onion and chilli with a little more cumin and chilli flakes. They end up sitting nicely on top of your burger. Now the burger is snuggled in a brioche bun with your pepper and onion on top, you just need to add plenty (and I mean plenty) of garlicky yoghurt and a good sprinkling of cucumber quarters to freshen everything up real nice. Ah lovely summer burger, make it ASAP, you won’t regret it! 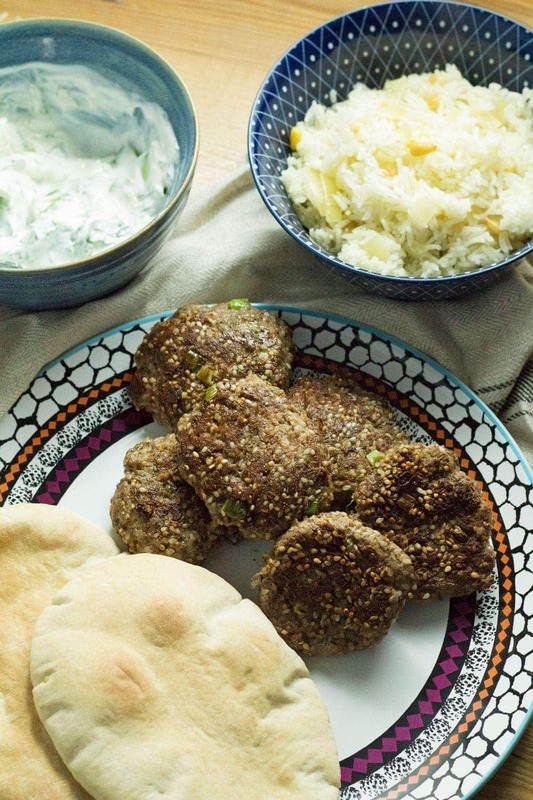 WONDERING WHAT TO DO WITH THE LEFTOVER INGREDIENTS YOU’VE GOT FROM MAKING THESE GREEK LAMB BURGERS? Heat a frying pan or skillet over a high heat. Add the cumin seeds and chilli flakes and toast until they become fragrant. 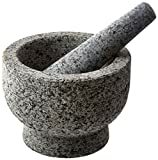 Remove from the heat and pour into a pestle and mortar or spice grinder. Grind into a powder. Mix half the spice mix with the lamb mince and mix together. Form into four burgers. Sprinkle both sides with a good helping of salt. Heat a skillet over a high heat and sear the burgers until crispy on both sides, about 4-5 minutes on each side. Remove to a foil-covered plate and leave to rest. In the same skillet add the onion, pepper and chilli along with the rest of the spice mix. Add a drizzle of oil if they look like they're sticking. Cook until caramelised, about 5-10 minutes. Mix the yoghurt with the garlic cloves. Spread a spoonful of the mixture on the bottom of each of your buns. Top with a burger followed by the pepper mixture and a sprinkling of cucumber chunks and some coriander. Serve with extra yoghurt on the side. These burgers look so juicy and delicious! Looks delicious! I love lamb burgers, will have to try with cucumber. Yum! I love all of the spices in these burgers! I definitely need to make these before summer is over. Lovely recipe! How much I like Lamb I never made lamb burgers! I really need to do an effort! Think I’ll use this to start with! Thanks for sharing! Mmmm! 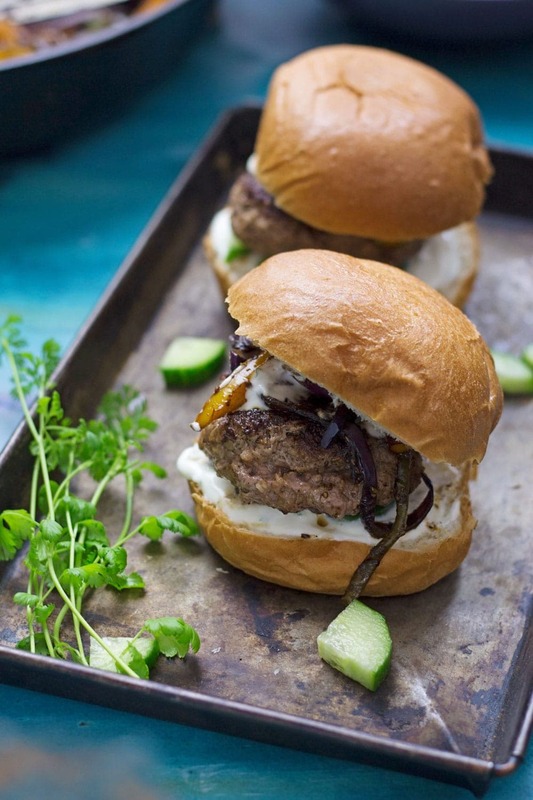 I love making lamb burgers but usually use more of a Moroccan spice combo (at least according to Williams-Sonoma…). 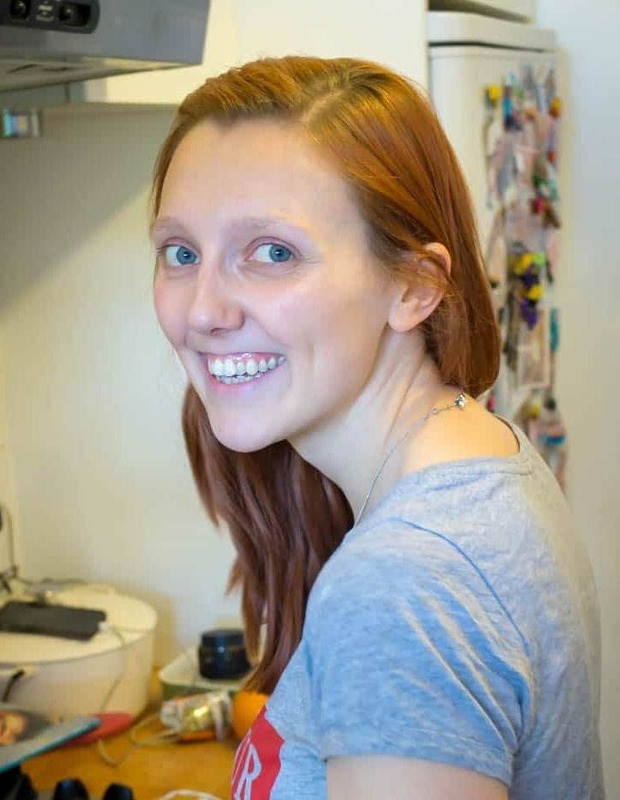 I would absolutely love to change it up a little and make them in this style! Pinning to try that ASAP! I personally adore lamb, but most of my family lunge for a jar of mint jelly when they see it. 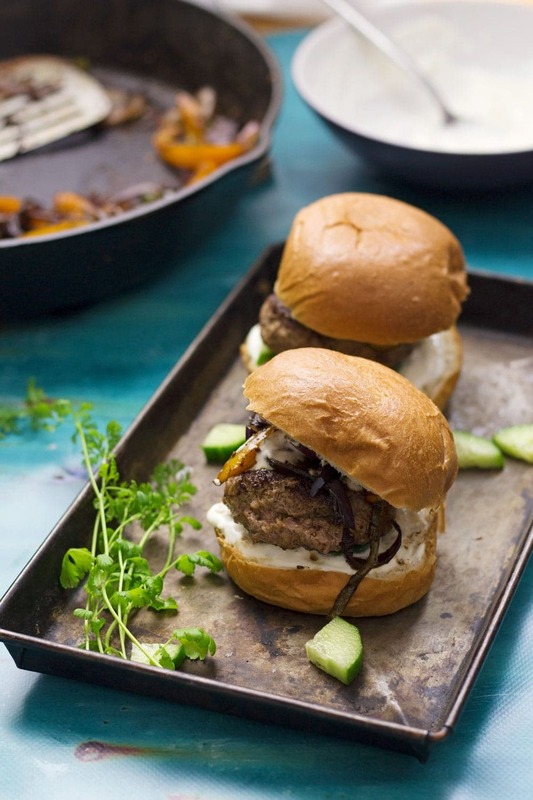 The toasted spices in these burgers sound absolutely delectable. Add (plenty of) garlicky yogurt and a brioche bun? HEAVEN. I was looking for a good cookout burger recipe: these are perfect! I never tried the lamb burgers though I and my husband love to eat steak lamb. Definitely, a must-try before the summer ends. Thank you so much Alia!